Senior Christian Holland jumping the triple jump at the track meet on Jan. 31. 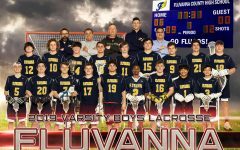 Photo courtesy of Fluvanna Photos. The varsity boys hosted the Powhatan Indians on Jan. 25, winning a close game that went into overtime and ended with a score of 62-59. Senior Drew Pace finished with 21 points. “I believe we executed very well. 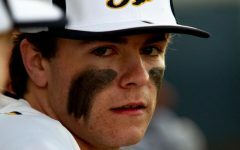 I think we got great shots, and we knocked them down when we needed to,” said Pace. Next, varsity traveled to Madison County on Jan. 28 to take on the Mountaineers. Although it was close, the Flucos fell short, 70-65. On Jan. 30, the Flucos took on the Monticello Mustangs with a substantial win of 69-47. Sophomore Chris Whittle finished that game with a high of 17 points, while freshman Kobe Edmonds recorded a triple double. “Knowing we needed to win, also coming out with positive energy [is what] motivated us,” said Edmonds. 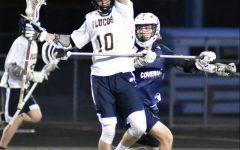 As of Feb. 1, the Flucos were looking at the season record of 4-16 and hoping to upset Louisa. As for JV, they battled with Powhatan on Jan. 25, but faced a tough loss. JV then went to Madison County to face the Mountaineers, getting a tight win with a score of 62-60. Finally, they took on the Monticello Mustangs and came away with a solid win. “We executed well and came out with good energy. We did what our coach told us and we came out with a dub,” said 8th grader Bobby Gardner, who scored 15 points in Monticello game. 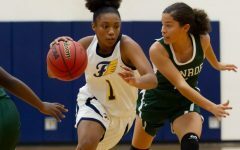 On Jan. 25, the Lady Flucos’ clashed with the Powhatan Indians, prevailing by a narrow score of 59-52. The girls were led by junior Neveah Ivory, with 18 points, and were aided by freshman Khamare Steppe, who had 12 points and 15 rebounds. 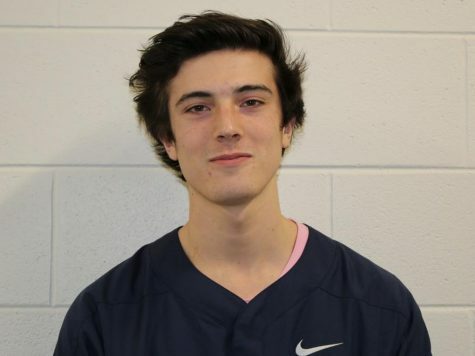 “It was our team comradery…and not getting too high and not getting too low,” said Coach Chad White. The team pulled out another close win away at Monticello on Jan. 30, beating the Mustangs 48-43. 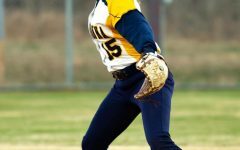 The victory improved the Lady Flucos’ record to 11-7 on the year as of the end of January, giving them an impressive 9-3 in the region. Meanwhile, the JV girls lost a nail biter against Powhatan, 35-34, dropping them to 6-10 on the year. Ultimately, the Flucos could not prevail on Jan. 30 when they were away at Monticello. Their 35-22 loss dropped their record to 6-11 on the year and 1-6 in the region. On Jan. 18, Fluvanna hosted their invitational and senior night at FUMA with both the boys’ and the girls’ swim teams taking first place overall. The boys’ victory was not easy, as they battled Spotswood back and forth all night. Ultimately, however, they got the win. It was a spectacular night for the Flucos with an impressive 11 first place finishes, including one from senior Jack Kershner who celebrated his senior night by winning the 100 back. “I was actually sick and I was going to scratch the backstroke,” said Kershner, who stuck it out and ended up competing and taking home the medal. Some of the more outstanding performances included sophomore Abby Harlow who finished first in two solo and two team events. Freshman Gus Jones helped out by securing first place in the 100 breast and 100 fly. “This was truly a team effort night and many went way beyond the normal exertion to swim more difficult events or to swim while not feeling well,” said Coach Feda Morton. The Fluvanna dive team traveled to Harrisonburg on Jan. 25 and did not come back disappointed. Sophomore Lauren Davis took home first place for the girls and junior Jason Dech placed first for the boys. 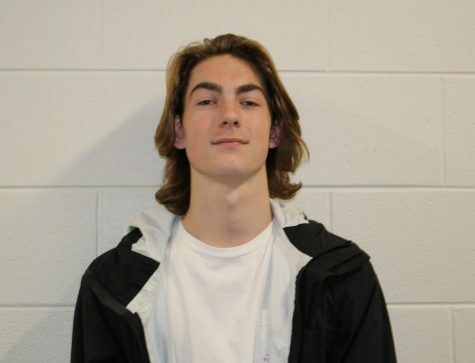 “It just comes naturally to me,” said Davis, who has only been diving for a few months and is now qualified for States. Fellow Flucos Kamden Shephard and Logan Brophy both finished third, with Brophy earning a qualification for Regionals. The Fluvanna wrestling team saw many successes at their tournament on Jan. 20, with five Flucos now headed to the regional tournament. Sophomore Shawn Metcalf and junior Tyler Stoy both placed first, with seniors Ethan Vernatter, Mason Justus, and Dakota Mundy qualifying as well. “I felt pretty emotional after [the second match] because no one expected me to beat him,” said Metcalf. Junior Wyatt Dillon won his first match, but was disqualified due to the fact that he could not compete in his second match because of an injury. 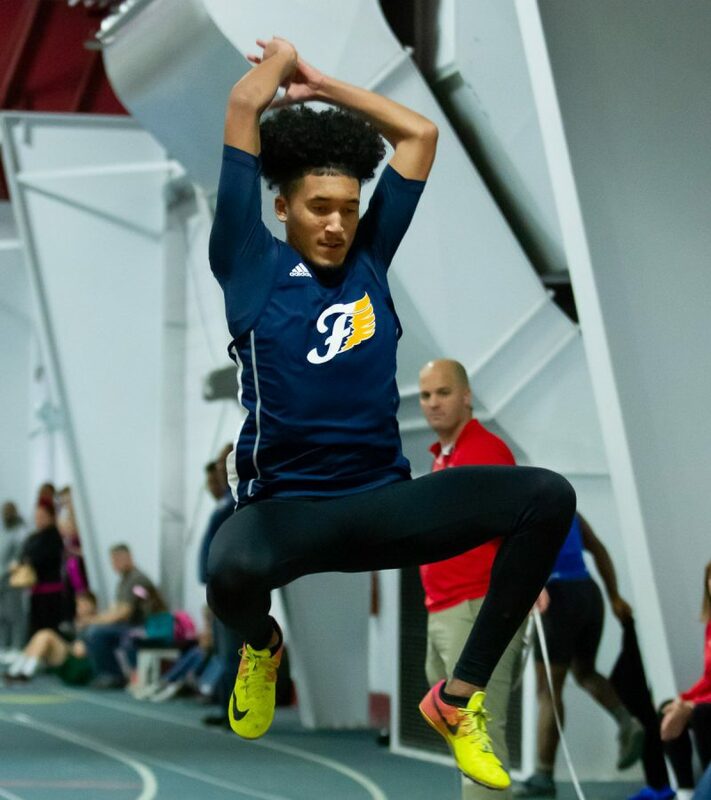 On Jan. 31, the Fluco track team made their way to Woodberry Forest to compete. The following members of the boys’ team qualified for the State Meet: Dante Eddings (55 meter), Eli Hartzog (shot put), Ethan Yancey (pole vault), Christian Holland (triple jump), and the 4×200 relay team of Jared Newman, Cameron Holland, Colby Martin, and Dante Eddings. In addition, Eric White qualified for the national meed in the freshman 400 meter race. Results for the Lady Flucos’ track team were not available at time of press. Fluco Forensics traveled to Shenandoah Valley on Jan. 26 to compete in the Shenandoah Valley Forensic League Tournament of Champions. For this championship, the Flucos won top Forensics sweeps, and even came in as overall runner-up for Forensics/Debate. Seventeen of Flucos placed in the finals, including the following: junior Danielle Sumner (first in original oratory); junior Alex Pellicane (first in Extemp); sophomore Simon Skinner (first in storytelling); seniors Justin Hamill and Jakob Shifflett (first in Humorous Duo); senior Cameron Taylor (second in Dramatic Interp and Humorous Duo); senior Paul Nazari (second in Humorous Interp and Humorous Duo); sophomore Bri Ward (second in Poetry); senior Lily Dobrin (fourth in Serious Duo); sophomore Hollyn Pleasants (fourth); sophomore Somerville Munt (fourth in Original Oratory); and sophomore Madeline Scopelliti (fifth in Poetry).